#5. Top 10 things you don’t need for your baby. If you are using bottles to feed your baby you may want to warm them. There’s no reason why you need to; many babies happily take room-temperature or even cold formula, expressed breast milk (EBM), and water. 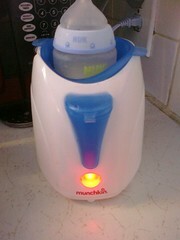 But if warm the milk you must, there’s no need to buy an electric bottle warmer. #5 Thing you’d be wasting your money on: A Bottle Warmer. Breastfeeding: All too important or all too hard? Is breast best for you? and the Australian Breastfeeding Association recommend breastfeeding exclusively for 6 months, and continuing for up to and beyond 2 years when combined with meals of solid food. 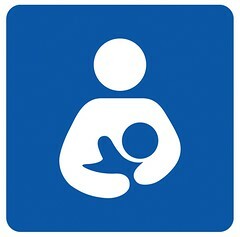 Clearly, the reality of breastfeeding for most Australian mothers is not in line with the guidelines being presented. 262,581 readers are loving Nanny Savvy!